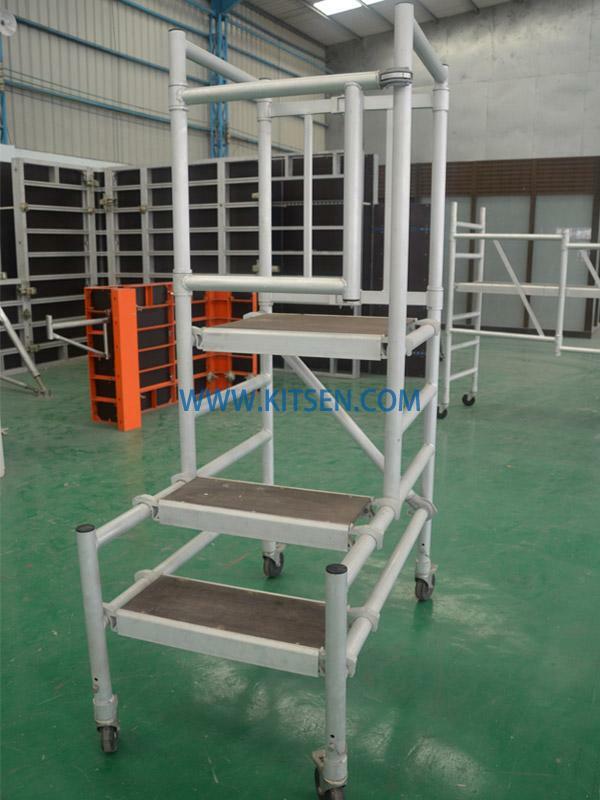 Aluminum Podium Steps Scaffolding having a structure and design such that it can receive and hold a removable extension member. 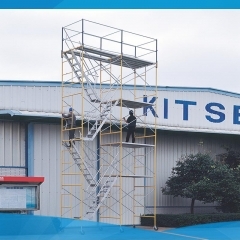 KITSEN high stability aluminum podium steps scaffolding is light weight, simple and quick in assembly and disassembly. 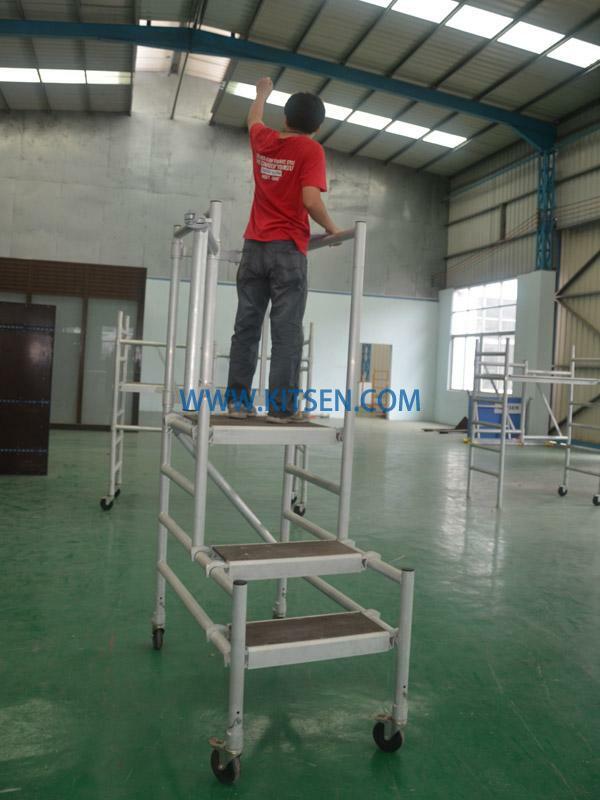 Universal designed aluminum podium steps scaffolding‘svarious specifications are offered to meet your specific requirements, especially perfect for internal and external decoration and maintenance in houses or hotels. 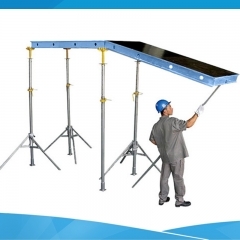 1）Easily and quickly erect / dismantle by one person without extra tools required to increase productivity and save time. 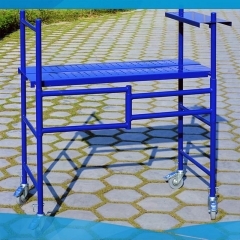 2）Compact structure for easy transportation and storage to save cost. 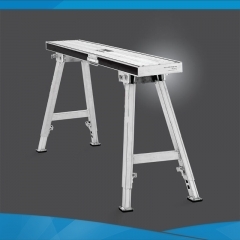 Manufactured from high strength lightweight aluminum alloy provided the sturdy construction. Universal Designed for all types of low level maintenance and decorating work both the interior and exterior. 4）Designed to go through standard doorway without the need to dismantle. A safer alternative for builders. 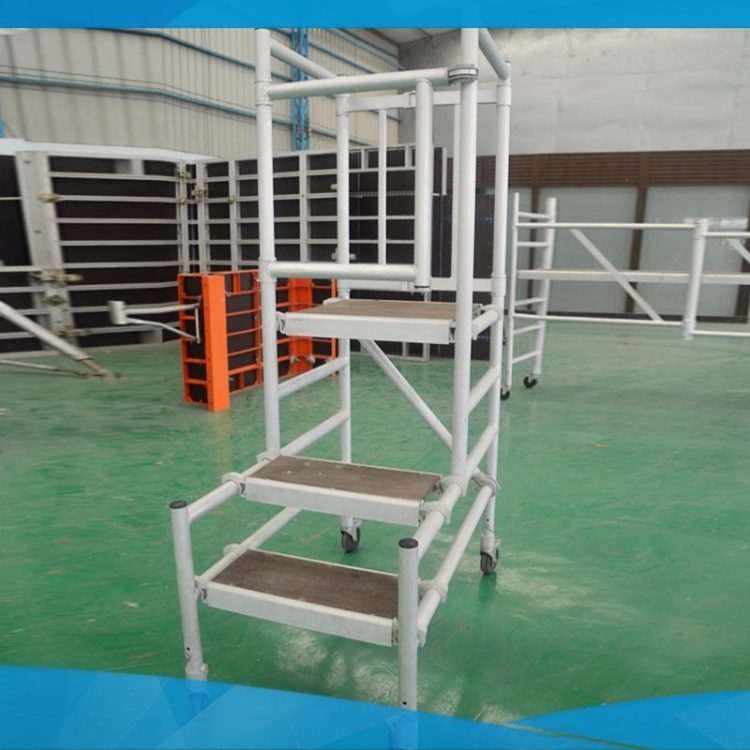 1）Check that all components are on site, undamaged and that they are functioning correctly – (refer to Checklist and Quantity Schedules). 2）Damaged or incorrect components shall not be used. 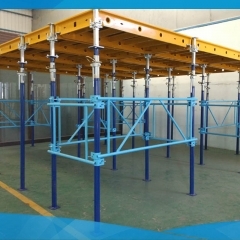 3）The safe working load is 190kgs per platform level.